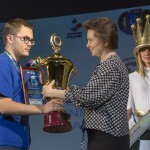 Dinara Saduakasov personal trainer spoke about the development of chess in Kazakhstan, rich experience of participation in chess Olympiads, and expressed admiration for the organization of the world chess championship among juniors up to 20 years. All this in an exclusive interview to the press-center of the world championship in Khanty-Mansiysk. Kazakhstani national team is not only one of the most numerous but also the most decorated. 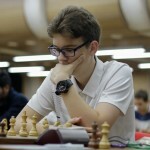 Today develop chess in your country? 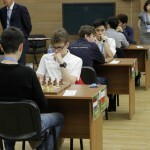 – Chess in Kazakhstan is developing quite dynamically. We have a number of talented players, especially the women’s team. In the last few years we have achieved significant progress, in particular, three girls who play at the world championship among juniors up to 20 years, at different times and in different age categories have been the Champions of the planet. Two of the three are already playing for the a team of Kazakhstan, and not the first year. Guys are a little behind from the results of girls, but also are capable players. Of course, we still lag far behind the chess powers such as Russia, China, India, USA, but the progress is obvious. 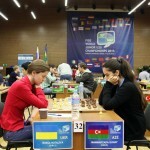 Certain results have been achieved by the athletes of the Junior team, significant success has made our women, took the sixth place team at the world chess Olympiad. The difficulty, of course. That and the teething problems and the problem of generations, but the prospects we have, because we managed to bring in good young people. 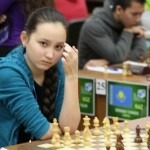 At the world Championship among juniors you are Dinara Sadvakasova. What tasks set themselves for this tournament? – I participated in nine world Junior Championships, with five times against France and four with the Kazakh team. And in the very strong and prestigious Junior championship to 20 years – I’m participating for the first time, though as a coach. Naturally, there are certain tasks because Dinara started in the tournament for the second number. But guessing I’d rather not, because among rivals a lot of really strong players. The distance is very long – 13 rounds. In my opinion, it’s overkill! Competitions that took so long, almost gone. You need to have a large stock of both physical and psychological strength, because the fatigue is accumulated. Today half of the championship is already over. But, as in any other tournament, it will all solve finish, so now we need to play the game for a party to win, but rather to try not to lose. I think the real picture we can see in the last two days. 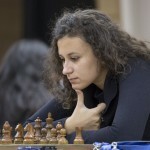 Second only to compatriot Zhansaya Abdumalik, Dinara divides the second line in the table of intermediate results with four other athletes, including tonight’s opponent, the Russian woman Alina Bivol. How was preparing for this party? Dinara is quite experienced player. 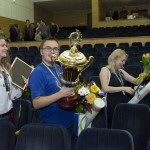 At 18 years old she has already played in four World chess Olympiads, and was twice a winner at these world Championships. How are you preparing? Watch party rivals, who have to fight tomorrow before their first options, just talking and not just about chess. Great secrets here-no! In the same way is with a large part of the coaches. Something can be done in the morning before the party, but the bulk of training takes place well before the competition. As for any real rivalry dinars and Alina, then it’s hard for me to comment on something. 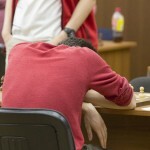 Like all people, chess players think one thing, say another and do the third. In life they communicate well. I’ve always been a supporter of what chess competition had no effect on human relations. However, in girls it occurs somewhat more complicated than in guys. The more interesting the party! Only she will decide who plays better. And of course, I’m sincerely rooting for Dinara. Tomorrow at the world Championships only day off. How do you plan to spend it with the wards? Are you going to attend any excursions? If it’s finished early, would you like to go to a hockey match local “Ugra” and guests of Sochi? – On the score of the hockey game I’m not sure. Most likely will go to walk. I’m in Khanty-Mansiysk for the fourth time, and Dinara was here repeatedly. We already know the town, so trips. Ugra capital offers for Hiking. It is not hot, but not cold. The important part is the tournament of living conditions for athletes. Rate the level of comfort. In 2010 you had to live in a brand new hotel “Olympic”. And everything was in order today? 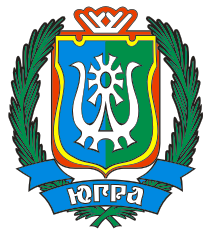 – Indeed, I have lived in this hotel when in Khanty-Mansiysk hosted the world chess Olympiad. During this time she has only gotten better. The key to success is proper preparation. It is important not to overload yourself and also to sleep well and eat well. And the food here was very good. 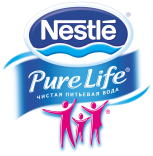 What I really like is the fact that the attitude of the staff in dining room very friendly. It is felt by both the coaches and athletes. Believe me, I have nothing to compare, and any other party to these competitions a lot. I, for example, a vegetarian that usually becomes a problem. Local staff, realizing this after my second visit started to help me in the organization of supply, to give any good advice. This informal attitude, concern to the participants, which together with the coaches and entourage of about 200 people, can only rejoice. Personally I have not heard negative reviews. You mentioned a great competitive experience. In your biography it was six of the World chess Olympiads. Which one was your real finest hour? – Actually Olympiads in my life was seven. In the first six I participated as an athlete, but on the seventh, which took place in the Norwegian tromsø last year, debuted as coach of the women’s team of Kazakhstan. You can say that last year’s Olympics and became my finest hour, because, as I said earlier, the women’s team took sixth place. 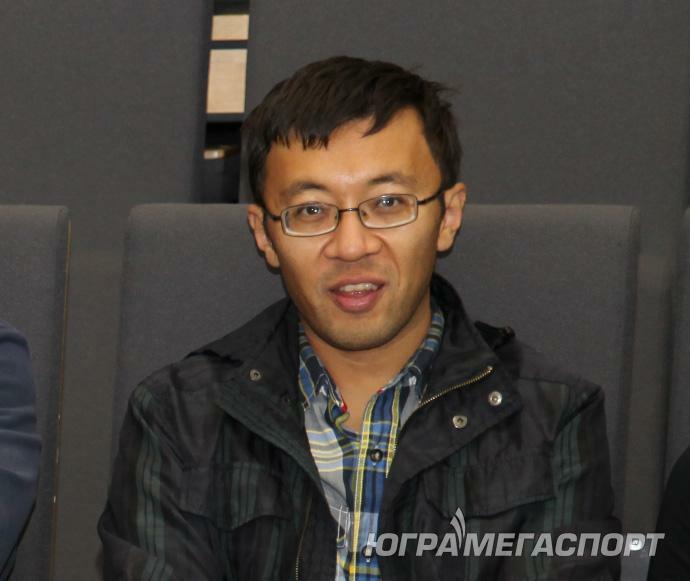 This is the best achievement of the Kazakh team in the entire history of participation in this international forum. And for me, as a player, the most memorable was the first Olympics, held in Yerevan in 1996. To participate in this event to see all the outstanding players who advocate for the best teams, is expensive. Then I played in 2000 in Istanbul. The Olympics is always a very big event, which involved players of all levels – from simple Amateurs to famous artists. 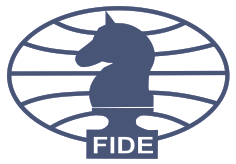 This forum is set 150-170 national teams, in which you can meet old friends and distinguished colleagues, therefore, is particularly anticipated event in the chess calendar.